Studying the law isn’t enough to do well on the bar exam. 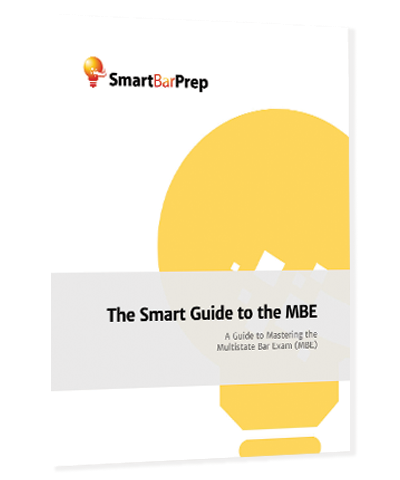 You also need to practice with real test questions, which is why SmartBarPrep has licensed 610 real MBE questions previously administered by the National Conference of Bar Examiners (NCBE) for use in your pre-test study routine. PLUS, detailed explanations for each of the 400 MBE questions are included. These are the same questions in the Online Practice Exams (OPE’s) offered by the NCBE. 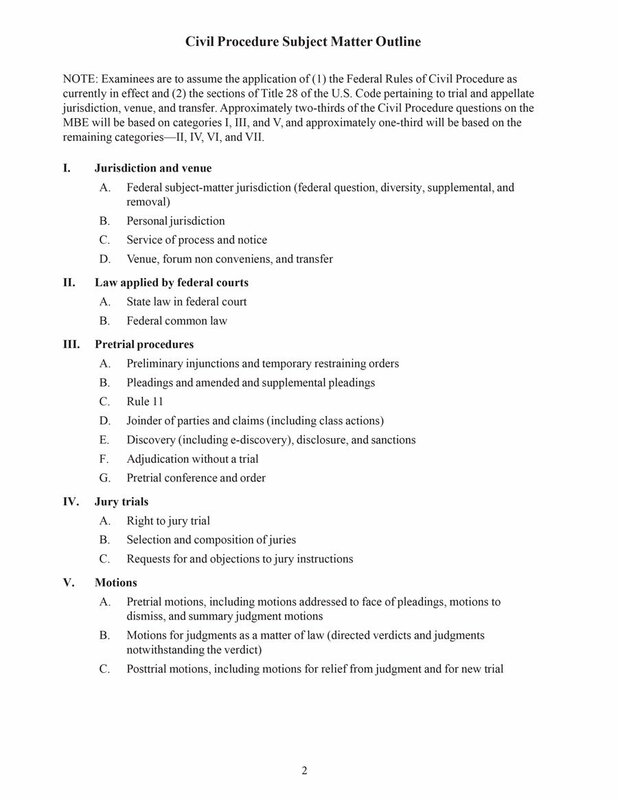 (Note, the subject of Civil Procedure is not included in these exams, as it was only introduced in February 2015). Another 210 questions are included in the MBE Study Aid. 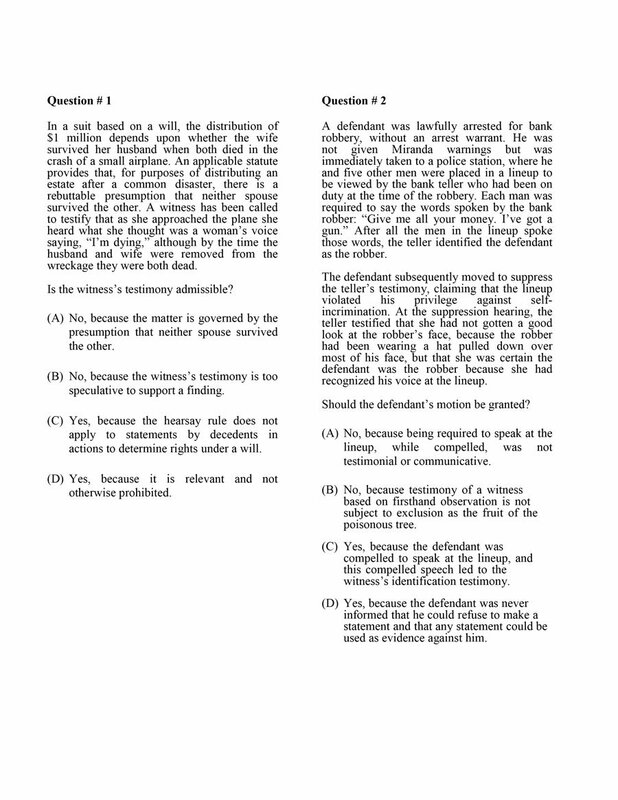 These questions were drawn from previous MBE’s, with 30 questions for each of the seven MBE subject areas (including Civil Procedure). Questions are grouped by subject followed by an Answer Key. Plus, each group of questions is prefaced by a Subject Matter Scope Outline for the subject area. 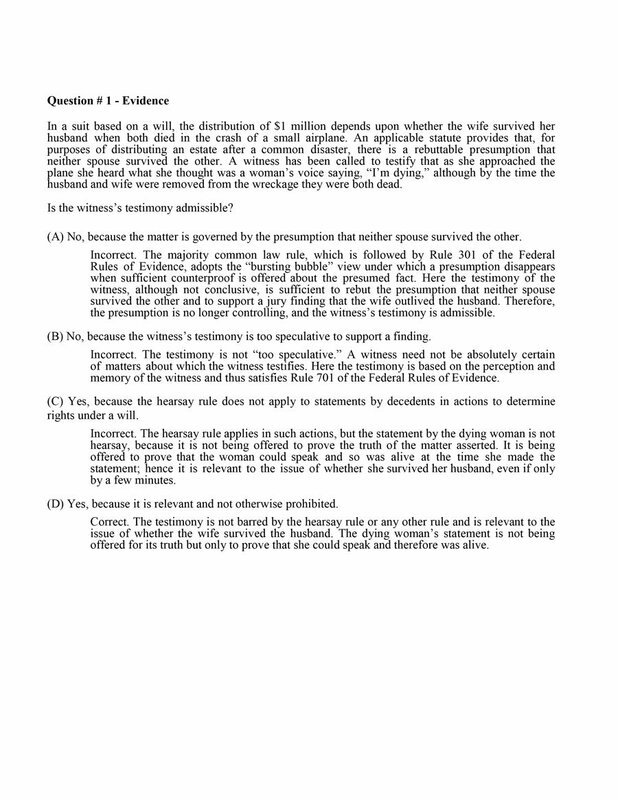 (Note, answer explanations are not included for the 210 questions). In addition, this MBE Practice Exam & Study Aid Package also includes: 10 Sample MBE Civil Procedure Questions + Explanations released by the NCBE. If you were to purchase these exams directly through the NCBE, you would end up paying $285. BUT, by purchasing with us at SmartBarPrep you can get the entire package for just $150, a savings of $135! What are you waiting for? There is no replacement for real MBE questions. Get your practice exams right now for just $150. MBE Practice Exam & Study Aid Package Now! 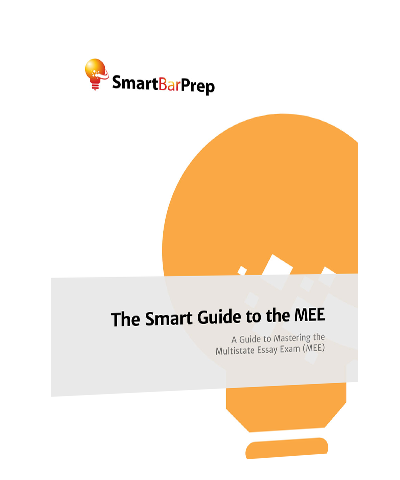 MBE Practice Exam & Study Aid Package!